The remnants of Watts Mill linger in Laurens. The textile mill was organized in 1902, seven years after neighboring Laurens Cotton Mill was established. 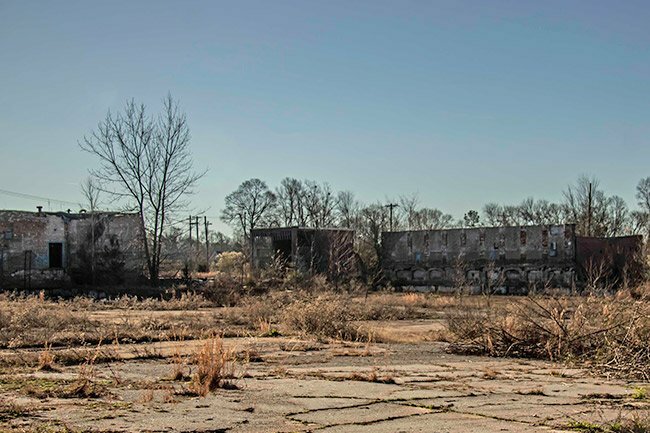 The fact that multiple textile mills could operate successfully in such a small area was a testament to the textile boom in upper South Carolina from the late nineteenth through much of the twentieth century. Watts Mill was built on the former Watts Plantation, giving the company its name. Its first president was W.E. Lucas, and operations began in 1904. Initially, Watts Mill produced cottons such as handkerchiefs. However, by the 1930s the mill had expanded to include synthetic materials, creating parachute fabric during World War II. A monument to 40 Watts Mill employees who were killed in World War II stands on the grounds of the Laurens County Courthouse. The village surrounding the mill was called Wattsville, and this part of Laurens is still referred to by the mill’s name. Children of mill workers attended the Watts School until the student population outgrew the building. Ford Junior High School was built on Lucas Avenue in 1936 to accommodate the growing number of students from Watts Mill. Today Ford Elementary School continues operating from the mill’s original school building. 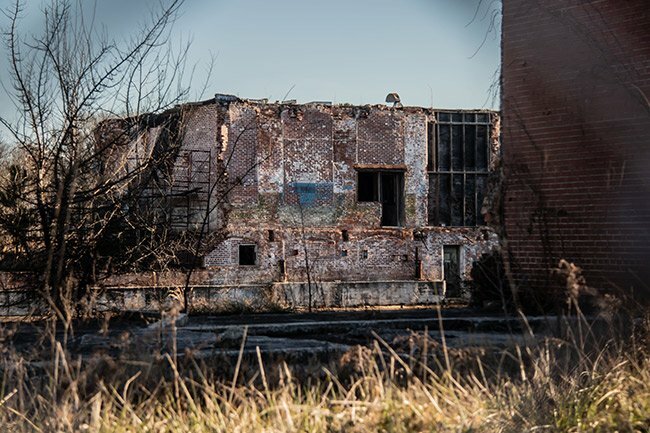 Watts Mill fell the way of many South Carolina textile mills at the end of the twentieth century, eventually ceasing operations as US companies turned to cheap foreign labor. 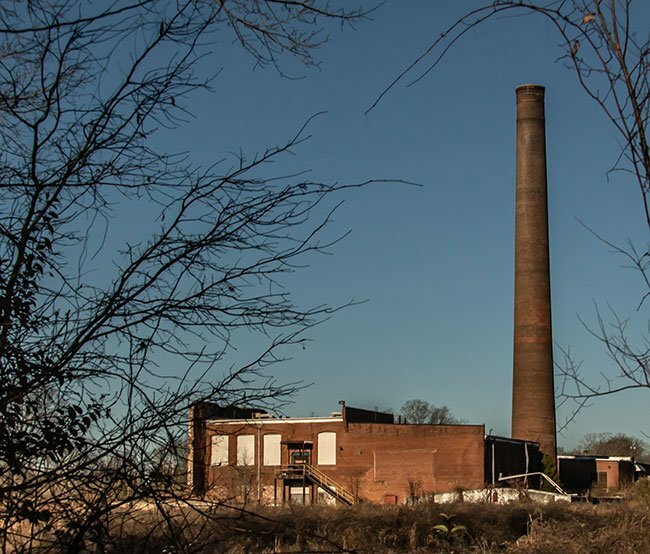 Today, the Upstate is littered with fallen bricks that rest in piles at the base of colossal chimney towers – proud landmarks which once heralded industry and progress in South Carolina.